This post is sponsored by Burt’s Bees. All ideas, opinions, and reviews are always my own. I love a good lip color. I’m all about nudes and fleshy pinks but a bolder, more vibrant pop can really add so much to an overall look. And not to mention, also makes my teeth look 3 shades whiter. 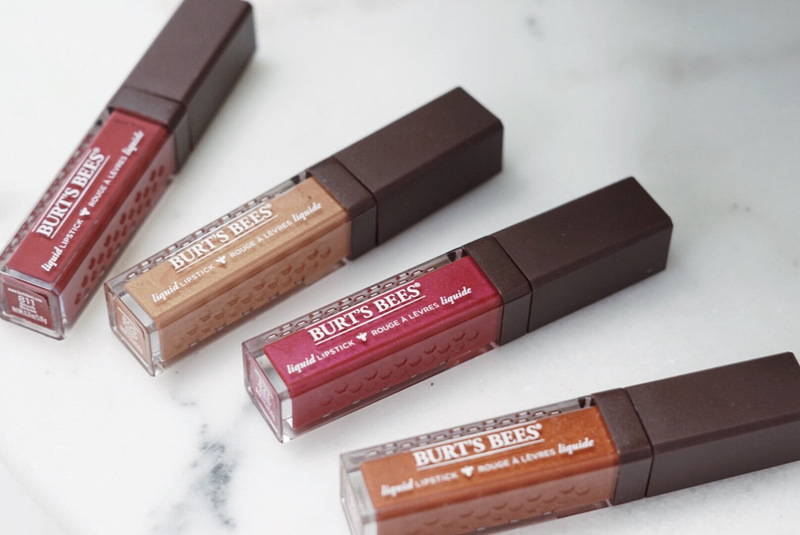 As I’m sure you’ve heard or seen, Burt’s Bees has branched out a little further into the beauty world. If you didn’t already know, they now carry a full line of makeup, lip, skin, and hair care as well as a ton of mom and baby products. I can still remember when I first bought a yellow tube of the original Burt’s Bees® Beeswax Lip Balm. In general, I love the Burt’s Bees line because their ingredients are natural AND packaging is simple. They have a full list of ingredients that they use on their website but it includes things like açaí berry, almonds, aloe, buttermilk, cocoa butter, lavender, lemon, and honey to name just a few. YUM, right? 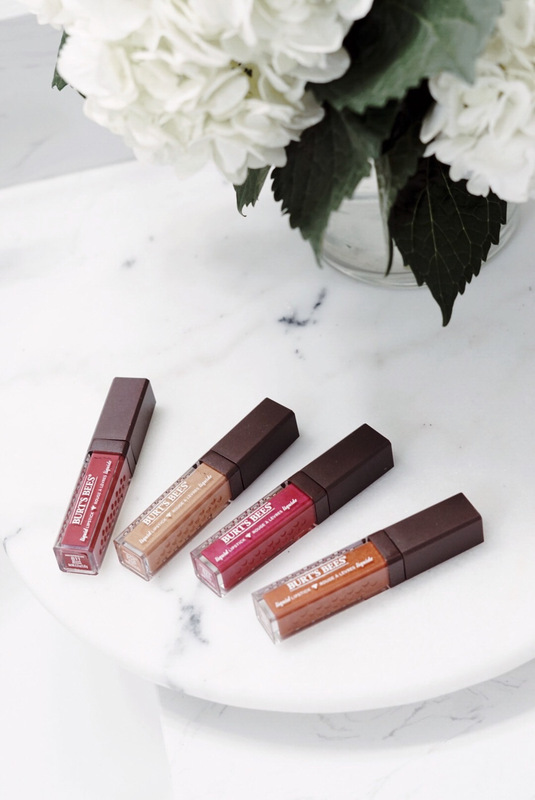 Their products are also all formulated without parabens, phthalates, petrolatum, and sls. 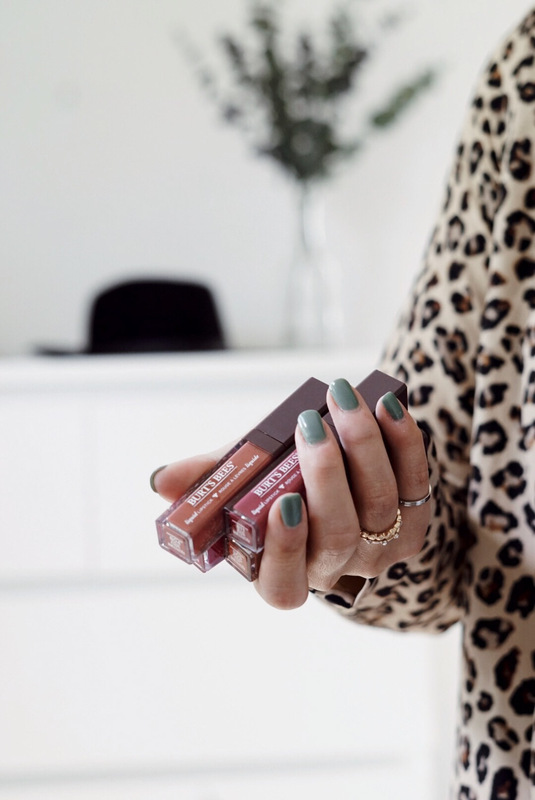 I recently tried their new liquid lipsticks and they definitely did not disappoint. With just one swipe, the color was locked in and lasted a full afternoon of coffee, lotssss of water (I’m trying to cleanse), and lunch. 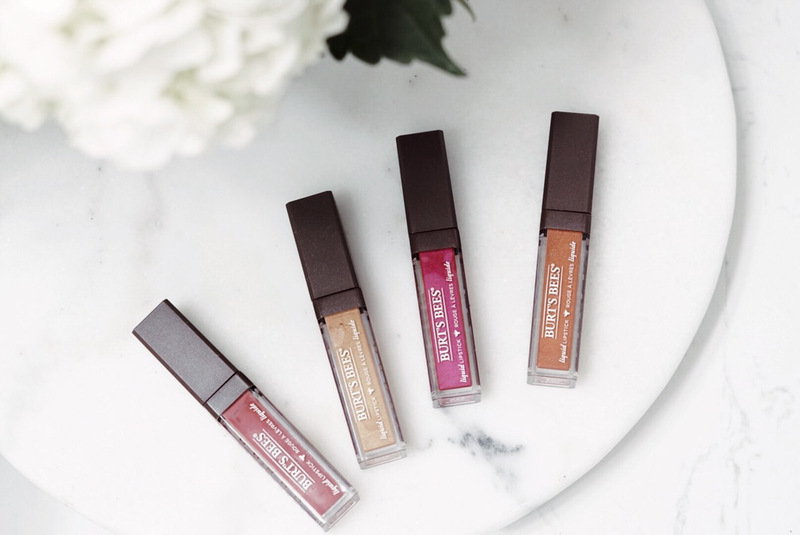 These liquid lip colors are also super moisturizing unlike others that tend to dry and shrivel my lips. There’s actually nothing worse. 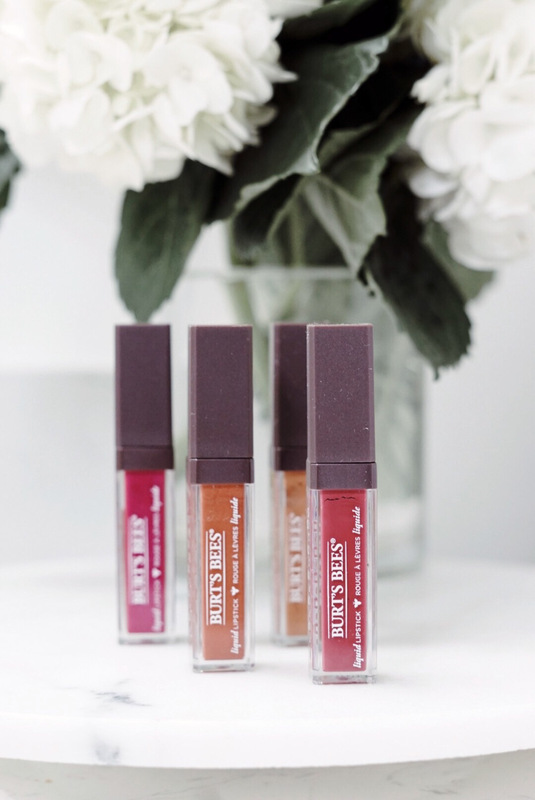 Oh – and ANOTHER positive – you can purchase these Burt’s Bees® Liquid Lipsticks at your local CVS store for just under 10 bucks! 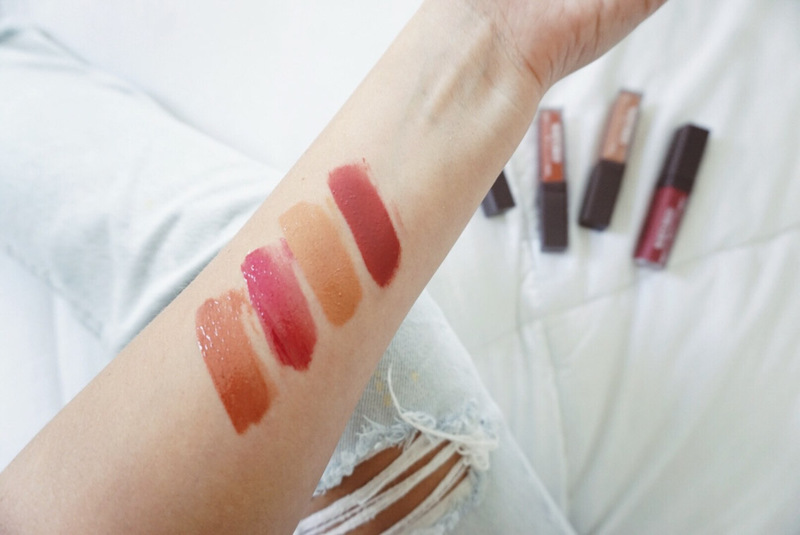 It just goes to show that you can definitely still achieve the same high-end lip look without the wallet-breaking price tag attached.